Dr. Abu Naser joined Universal School in 2017. 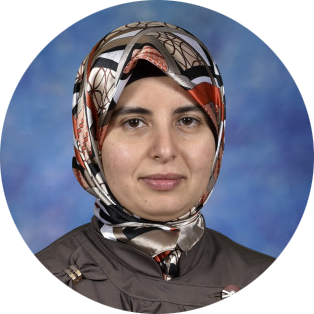 Dr. Abu Naser earned her Masters of Science from the University of Illinois and her Bachelor’s Degree in Physics from Jordan University. She has many years of teaching experience at Muslim America Society and the Aden Center in Bridgeview.